Karin Neelsen joined the Life/Health unit of Gen Re in 2007. She heads the Product Underwriting team within the department Research & Development. Her team facilitates the sharing of expert knowledge globally and supports the markets with the design and pricing of life insurance products. 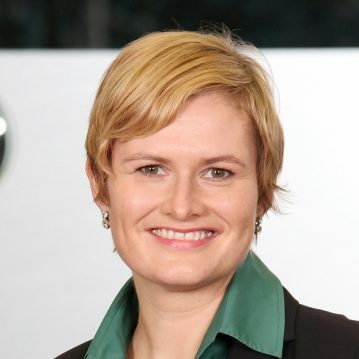 Karin is a member of the German Actuarial Association (DAV) and has worked in life/health reinsurance since 2000. She worked as Account Manger and Senior Treaty Underwriter in various markets before taking over as head of Product Underwriting in 2012.